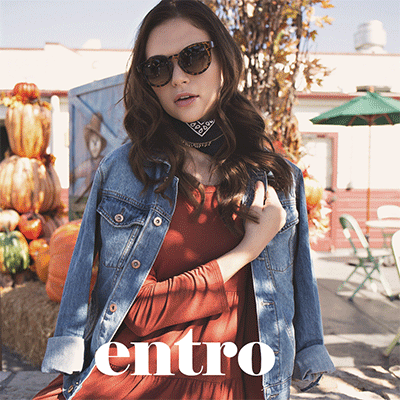 Entro is a specialty manufacturer offering contemporary clothing for women all around the world. We pursue the goal of bringing affordable yet unique and edgy everyday clothing with high quality. Our corporate headquarter office is located in the heart of Downtown Los Angeles. Entro has a combined experience of over 10 years in design and manufacturing women’s apparel.